When teacher Karine Coelho from the Balneário Arroio da Silva School in the State of Santa Catarina needs to teach inclined planes, propagation of heat, electrical circuits or other matters in the physics curriculum for high school, her students have access not only to the theory, but to practical experiments that reinforce the content taught in the classroom, within the reach of their cellphones. Through the tool developed by the Remote Experimentation Laboratory (REXLab) of the Federal University of Santa Catarina (UFSC), students may perform real experiments in remotely controlled physical structures, collect information, verify results, and compare with colleagues all through the Internet, in a learning environment accessed by mobile devices. According to Karine, unlike with simulation, the remote experiment reproduces a real life science laboratory. “Some of these experiments, such as the electric panel, are hard to perform at school; they demand time from the teacher and a lot of investment. Facing the lack of instruments and of a proper laboratory, the best solution was already at the students’ hands,” she comments. The search for resources that meet the Santa Catarina public teaching network is one of RExLab’s motivations, created in 1997 by professor João Bosco, from UFSC. According to the current coordinator of the laboratory, Juarez Bento da Silva, only 8% of the public schools in Brazil have a science laboratory. “We want to develop low-cost alternatives and solutions for education, focusing in the issue of inclusion,” he states. In order for remote experimentation to be adopted in public schools, it was necessary to invest in open didactic contents, so teachers, students and interested persons could contribute with the evolution of the platform. Thus, RExLab launched the inTecEdu project, to train professors in this new technology, teach them to develop their own contents and integrate it to their lesson plans. Four basic education schools and one technical teaching school were selected, where professors took a partial distance course, with certification issued by UFSC. As a result, inTecEdu certified 272 teachers and involved approximately 5 thousand students. In basic education schools, specific classes for monitoring in the subjects of Physics, Chemistry and Math were organized. In these classes, 16 teachers developed their lesson plans with help from remote experimentation and assessed the performance of 800 students, through the virtual learning environment. Then, a perception survey on the type of career that the student intended to enter was conducted. The ten prototypes of experiment of this stage were submitted to evaluations by experts in Brazil and abroad, who contributed to their evolution. For Karine, who participated in one of these classes, the UFSC’s technology has awakened the interest of students, who not always appreciate the subjects known as STEM – science, technology, engineering and math. “The students are very curious, they want to switch from one content to another, and they love to play with their cellphones. This awakes a very large curiosity,” she reports. “When we teach electricity, it seems so abstract, they can’t understand a resistor, or what is the distribution of a current. Remote experimentation has contributed, and they are beginning to look at these areas in a different manner,” she assesses. 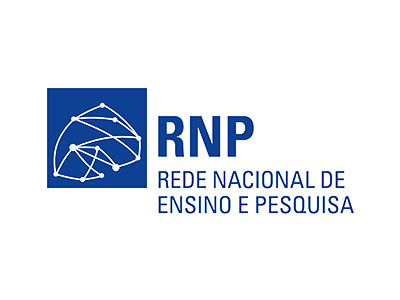 In 2014, RExLab had a proposal approved by Brazilian research and education network RNP’s Thematic Working Groups on distance learning, with funding from the Coordination of Improvement of Higher Education Personnel (Coordenação de Aperfeiçoamento de Pessoal de Nível Superior – Capes). The proposal of the WG-Mobile Remote Experimentation (WG-MRE) was a platform for remote experimentation management, Relle, accessible through the Moodle virtual learning environment, and also through mobile devices. “We wanted to have a qualitative leap and professionalize these experiments with a more consistent, lower cost platform,” Juarez notes. Currently, RExLab is involved in partnerships with the Federal University of Uberlândia (UFU) for Degree courses in Physics at the Open University of Brazil (UAB), a portal maintained by Capes. With the adhesion of other institutions, the expectation of the researchers is to increase the availability of the platform and turn it into a service with federated access. 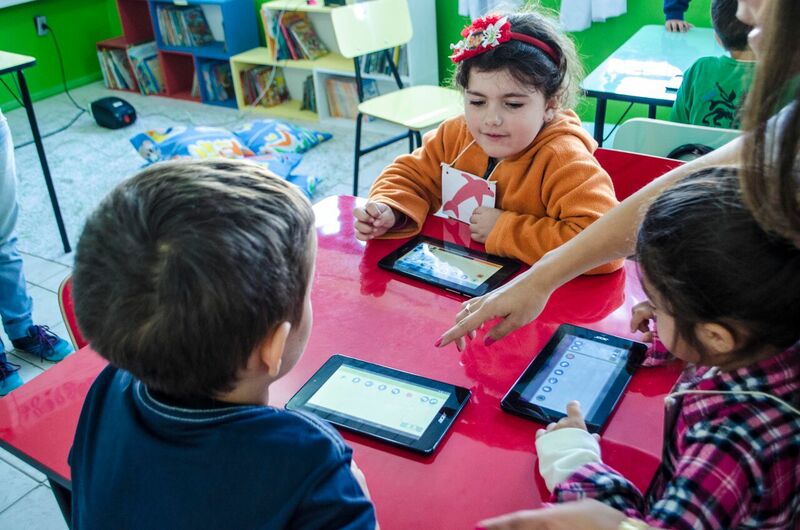 In 2011, the actuation of the laboratory with the public schools of Santa Catarina was acknowledged by the Frida Program, which finances innovative initiatives in Information and Communication Technologies (ICT). The regional fund created by Lacnic aims to recognize projects that have contributed, in a concrete manner, towards the social and economic development of Latin America and of the Caribbean. In 2016, the laboratory is competing again as an innovative initiative.